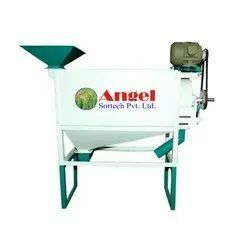 We are a leading Manufacturer of 2 hp wheat crusher machine and 1 hp wheat crusher machine from Rajkot, India. Leveraging on our wide experience knowledge in this domain, our company is considered as one of the well-equipped manufacturer of 2 HP Wheat Crusher Machine. We are engaged in offering 1 HP Wheat Crusher Machine.